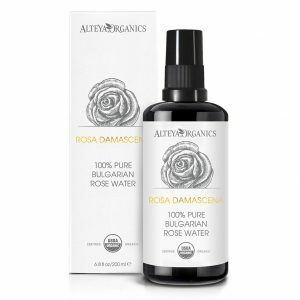 Gentle, soothing flower water to tone, hydrate and calm the skin. 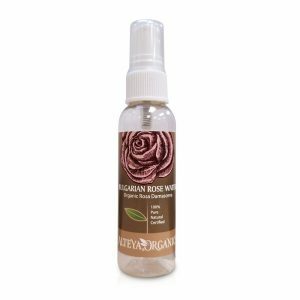 The fresh scent relaxes the mind and reduces stress. 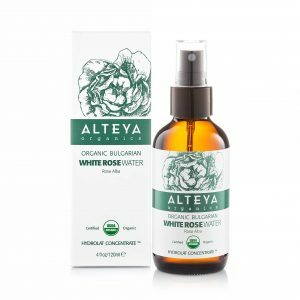 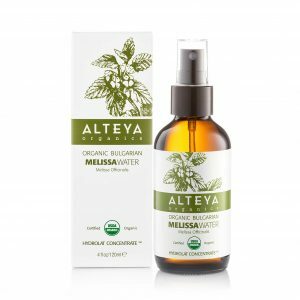 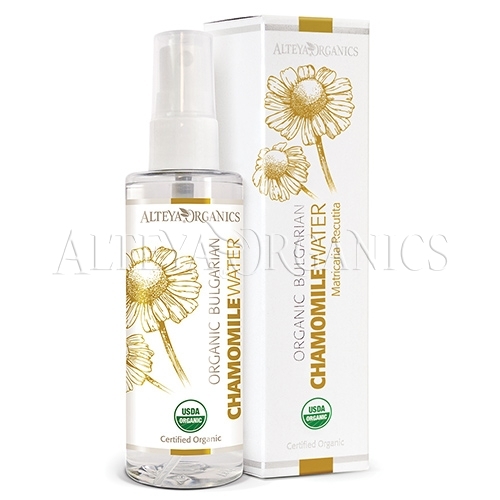 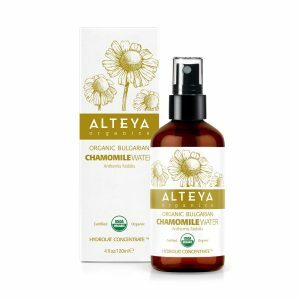 Alteya’s 100% pure Chamomile Flower Water is obtained by steam distillation of fresh, organic Chamomile flowers. 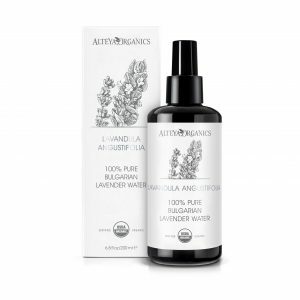 This very gentle flower water helps awaken and tone dull skin. 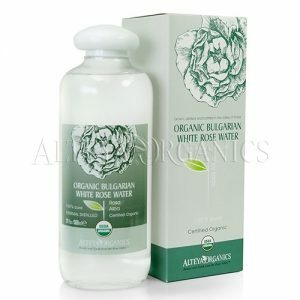 It is also useful for troublesome skin and helps against skin irritation and inflammation. 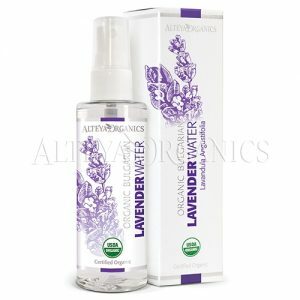 Its pleasant, fresh, lemony scent uplifts the spirits and revitalizes the mind.